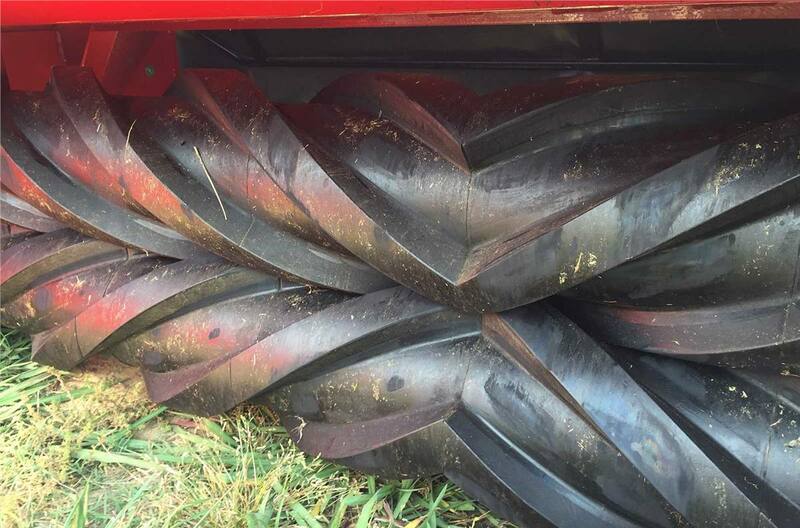 2018 Massey Ferguson DM255-P for sale in Athens, AL. 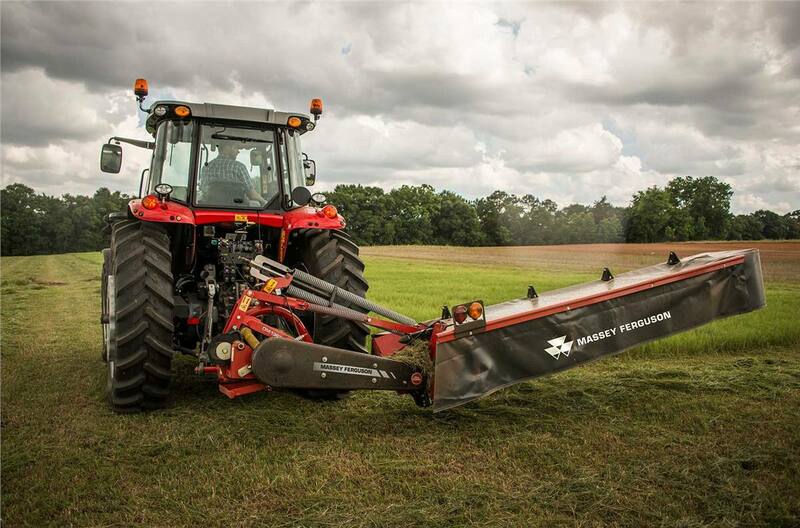 Haney Equipment Company Inc. 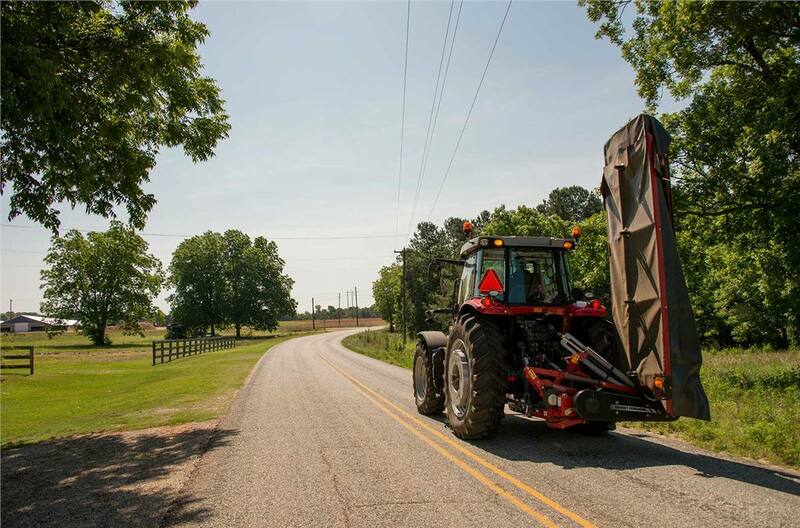 Innovation: When hay production is a serious business, any small advantage can pay major dividends for your operation. Our professional mowers are equipped with numerous industry leading features that ensure you get the competitive edge you’re looking for. 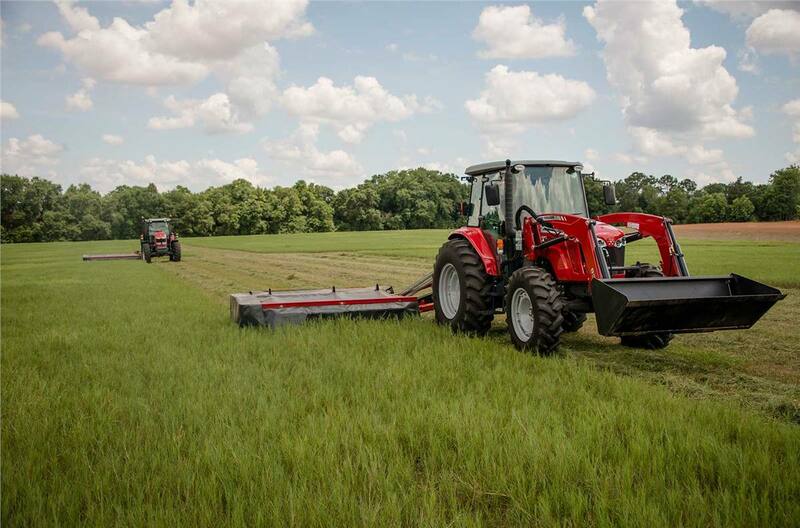 Capability: Professional Series disc mowers offer a viable alternative to pull-type disc mowers and disc mower conditioners, without breaking the bank. They provide the robust construction, efficiency and capacity required to perform well in a wide range of operations.